Rumor has it Canon is sending out invites to select dealers and other people for a presentation regarding a new mirrorless camera. […] Canon is sending out “very elaborate” invites to select dealers and VIPs for a mirrorless camera announcement next month. The invitation was described as being very high end, printed on heavy glossy paper and showing a silhouette of a camera shaped like the EOS M6 with a hole cut out where the sensor would be. Apparently only CEOs and higher-ups are allowed to go to the presentation, no sales people are permitted. 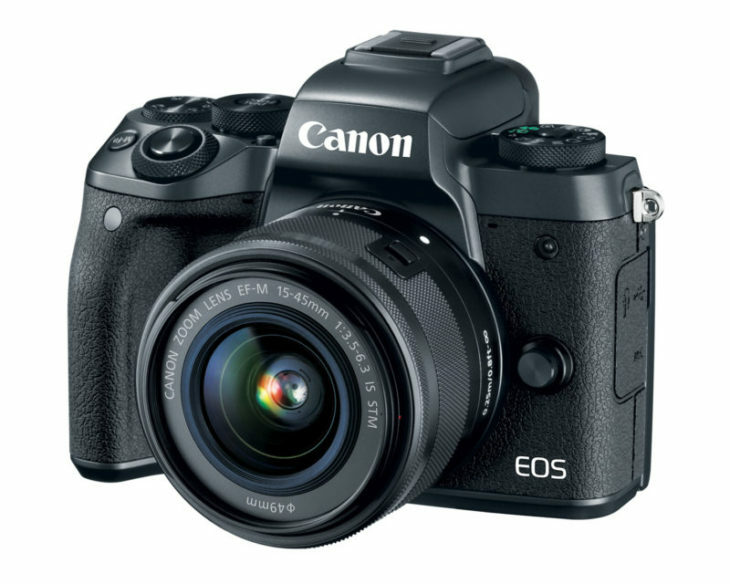 We know Canon is going to announce a new MILC, it’s the EOS M50. What appears to be a bit weird is an invitation with such an aura of “high end”. However, don’t let your speculations go wild. Similar suggestions showed up frequently in the past and most time didn’t turn out for good. It’s also true that the EOS M50 is a bit of a mystery for the fact that it’s hard to guess where it is placed in Canon’s mirrorless lineup. Feature-wise we suppose it’s somewhere between the EOS M5 ( ) and the EOS M100 ( ). Canon is going to announce this new gear ahead of CP+. No More Canon Gear in 2013? Canon Working on a 4K Fixed Lens Camcorder?